The staff are able to arrange tours and travel for you. 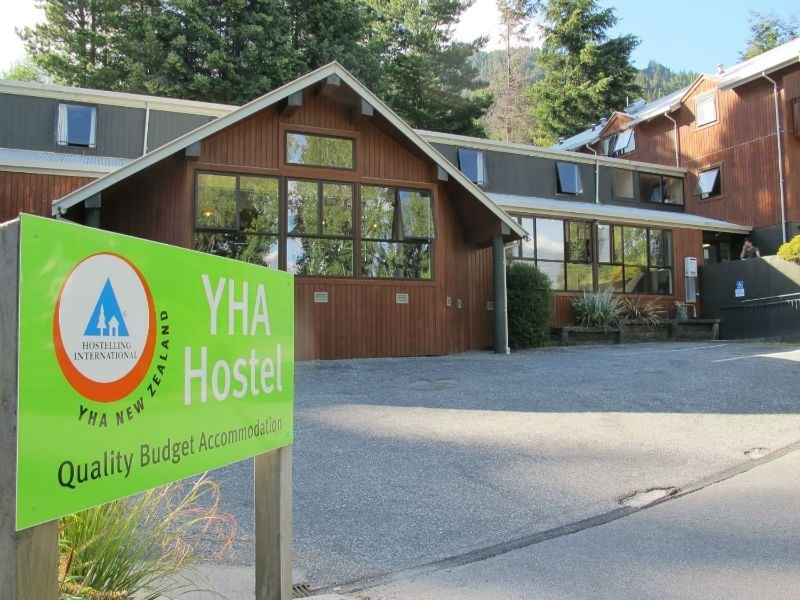 The YHA Queenstown Lakefront is a great choice for budget accommodation in Queenstown. 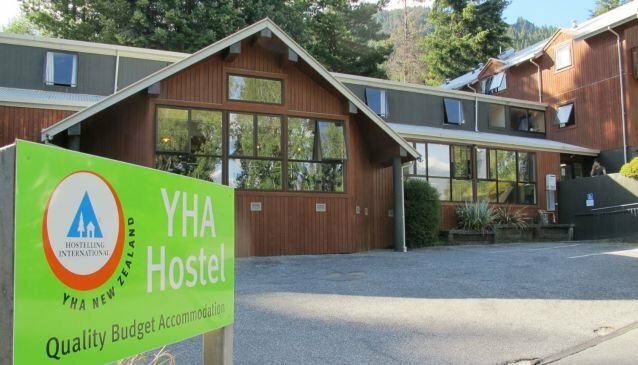 This New Zealand hostel is comfortable, clean and in a great location. It is right on the shore of Lake Wakatipu, so guests can enjoy amazing views of the lake and of the surrounding mountain ranges. 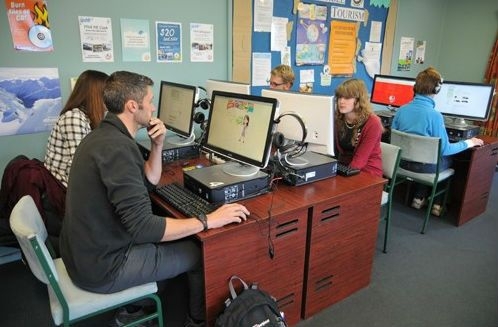 It is also just a ten minute walk from the hostel to the heart of Queenstown, so you can easily reach all the town has to offer, including the nightlife. Queenstown is a great area to visit in any season, especially for outdoor enthusiasts. In the summer, you can enjoy the lake and rivers with swimming, fishing, boating, kayaking and rafting. You can also choose to stay on land and hike, bike or play a round of golf. In the winter, you can head up into the mountains for skiing. There is a communal kitchen where you can cook your own dinner. There are common rooms, which are great places to meet other backpackers, read a book, check your email or simply unwind after a busy day. The staff are able to arrange tours and travel for you. Official New Zealand Rating provided by Qualmark assigns an official star rating for accommodations in New Zealand. This Backpacker property is rated 4-stars.